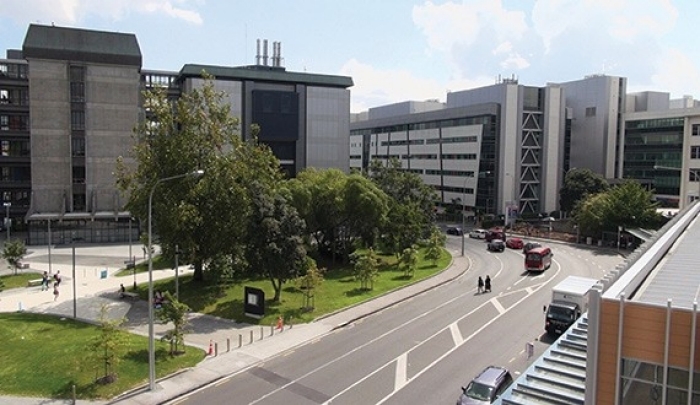 The Auckland Academic Health Alliance directly binds the vital needs of patients with the highest quality clinical and laboratory-based research. By fostering and supporting collaborative, patient-based research between the institutions, The result is that clinical research is targeted and meaningful, clinical teaching is invigorated and most importantly, that scientific breakthroughs and medical care advances can reach patients faster. The creation of an integrated health care and research environment linking researchers and clinicians creates a positively charged workplace where patients are firmly at the centre. This in turn is an attractive environment for high quality health professionals, researchers, teachers and students who will add further strength, vigor and vitality to the Auckland region and the wider New Zealand healthcare setting. 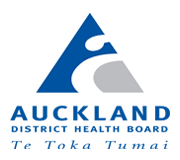 Learn more about the Auckland District Health Board, The University of Auckland and its Faculty of Medical and Health Sciences.